Swinton Lions can confirm that tickets for the upcoming home clash against Bradford Bulls are now on sale and can be purchased online. Tickets are now available for the first home round of the 2019 Championship season against recently-promoted Bradford Bulls. 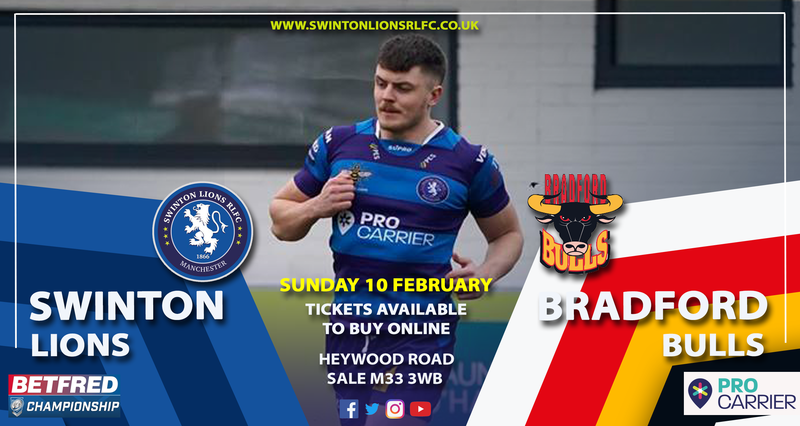 Swinton Lions can confirm that tickets are now available to purchase online as Heywood Road is set to host the clash between Swinton Lions and Bradford Bulls this Sunday. 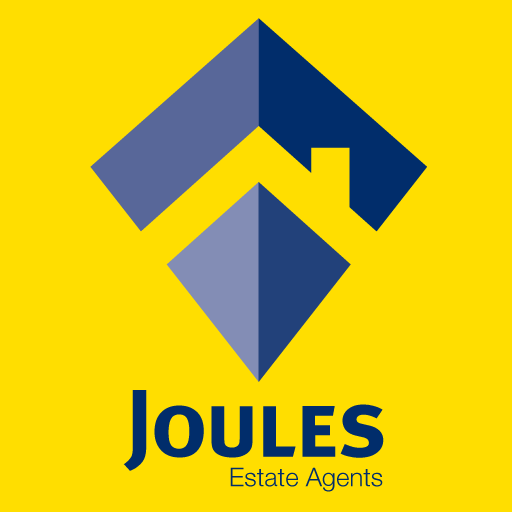 Bradford Bulls were recently promoted back to the Championship following their 27-8 League One Play-Off victory over Workington Town, which saw Jy Hitchcox score a hat-trick inspiring the team to promotion. The six-time Challenge Cup winners travel to Heywood Road on Sunday to face Swinton Lions, who have also lifted the same trophy in the years 1900, 1926 and 1928. On the fixture, Swinton Lions captain Rhodri Lloyd said: “We as a group need to bounce back and there’s no better place to do it than Heywood Road against the historical kings of British rugby league, the Bradford Bulls. “I hope to see plenty of Swinton fans show their support and make the trip to Heywood Road in what should be an exciting round two clash. “Fans travelled in great numbers and with amazing voice during the pre-season period and to Sheffield for round one of the year, and I can’t wait to play back in-front of the home crowd. Swinton Lions host Bradford Bulls Sunday 10 February, kick off 3:00pm. An all-ticket fixture, fans are advised to purchase early to avoid disappointment! 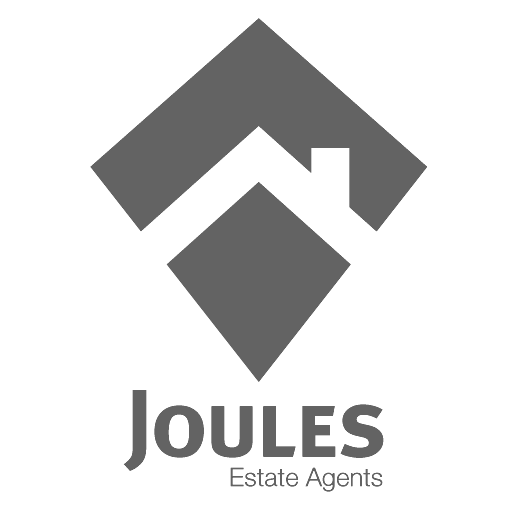 CLICK HERE TO SECURE TICKETS!